Anyone else watch the U.S. team cycle the puck around the boards endlessly, let forwards like Malone cruise and not pick up the extra man, Then watch Miller stand on his head to save the team only to fall short...and then have Ranger flashbacks? Maybe the jersey similarities weren't such a coincidence after all... Just sayin'. Rivalry... 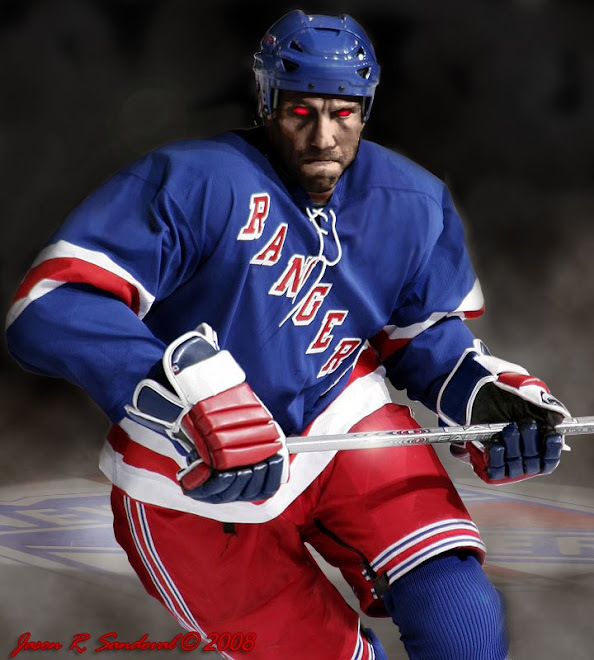 Brings out the Devil in Rangers. Who Won During Oscar Night?